Home Off Beat ‘Origin’ washstand inspired by nature! 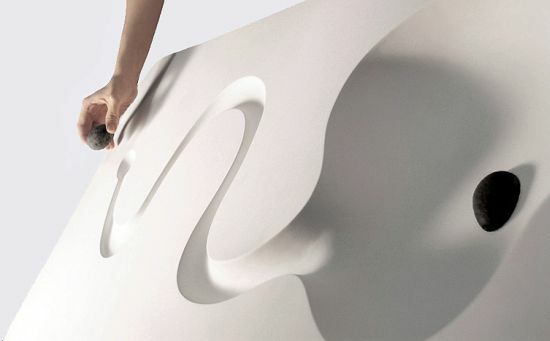 ‘Origin’ washstand inspired by nature! Incredibly appealing, the Origin, Washstand by Jin-woog and Jae-han Song is truly the inimitable addition to your bathroom décor. 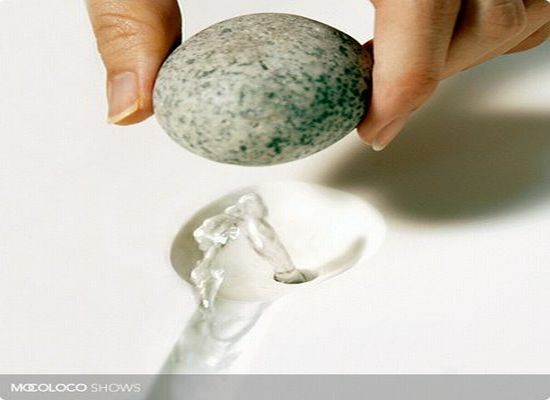 Inspired by nature-flowing water of a stream’, this peerlessly unique washbasin allows the water to flow when you remove the stone towards the basin like a small stream of a river into the ocean. On the whole, it’s a washstand blessed with elegance and simplicity. Inspired by nature, this washstand is simply the home essential for true nature lovers! AquaVista 500: Mounts ‘Life’ on Your Wall! Bodum’s 1980’s kettle is back…With a bang!